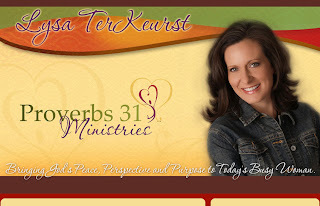 I am pleased to announce that Lysa TerKeurst from Proverbs31 ministries will be at First Baptist Greenwood. 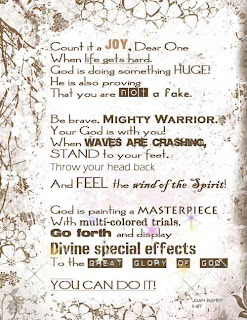 Please visit her blog at www.LysaTerKeurst.com to learn more about Lysa. So run now to your calendar and save March 13 & 14th for a very special event.